Strephon, an Arcadian shepherd, wants to marry Phyllis, a Ward of Chancery. Phyllis does not know that Strephon is half fairy (his upper half — his legs are mortal!) and when she sees Strephon kissing a seemingly young woman, she assumes the worst. 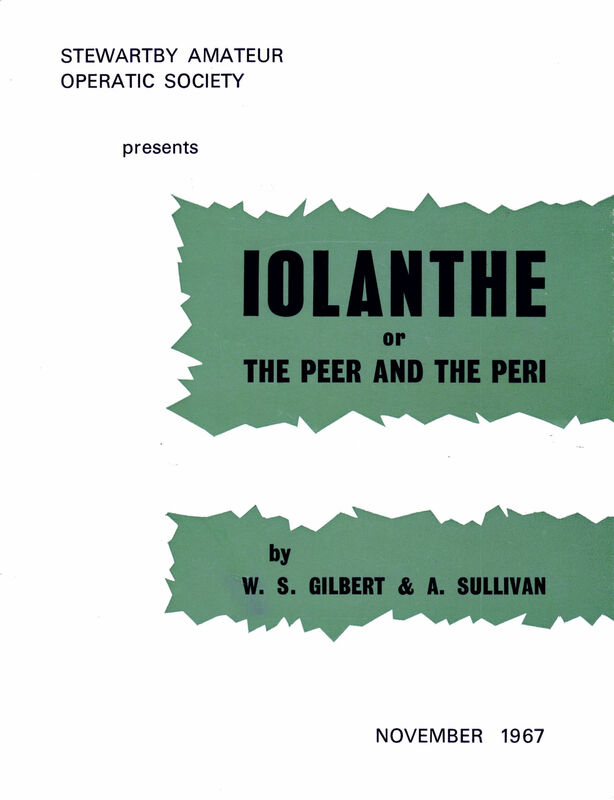 But her "rival" turns out to be none other than Strephon's own mother, Iolanthe, a fairy — fairies never grow old.